Welcome to Derby Cheeks! 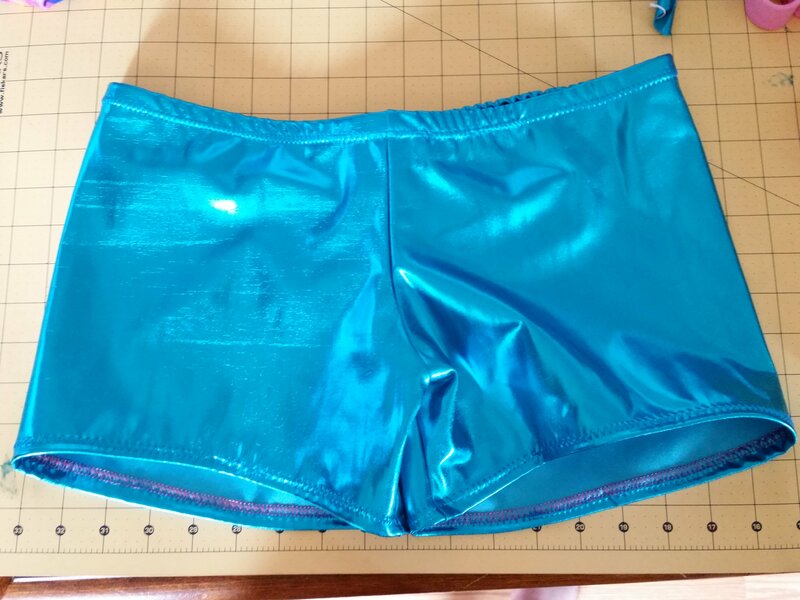 Custom hand made booty shorts available in regular and plus sizes, regular or "more cheeky." Vinyl heat press lettering no additional charge. Be sure to "Like" us on Facebook for free drawings and updates!